Feels like a brand new house! 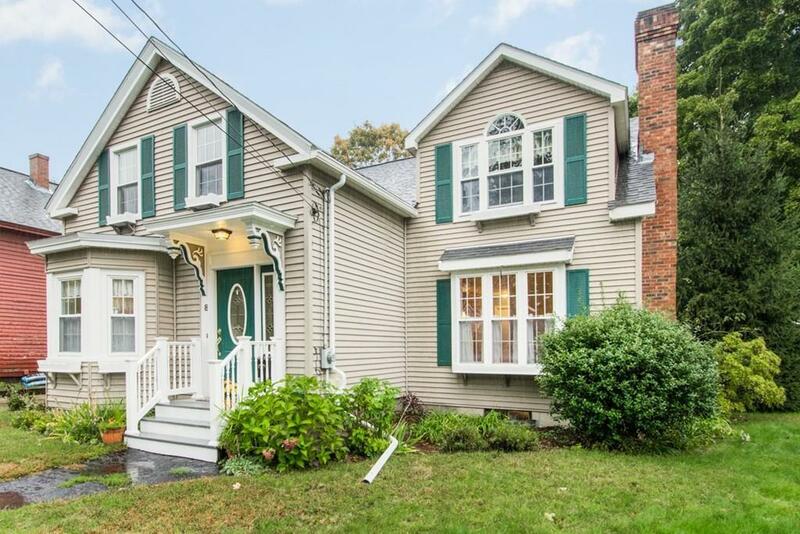 This 1800's colonial situated in downtown Westborough has the charm of an older home but with all the modern amenities. Totally remodeled "down to the studs" by the owner who is one of Westborough's top contractors, you will enjoy all the updates from the Sky lit Master bedroom to the Jacuzzi Type tub, Modern Kitchen, Glistening hardwoods and much more. Recently painted throughout with brand new carpets on most of the second floor, a separate study and crafts area, and a home office. Must be visited to be appreciated in all its splendor.